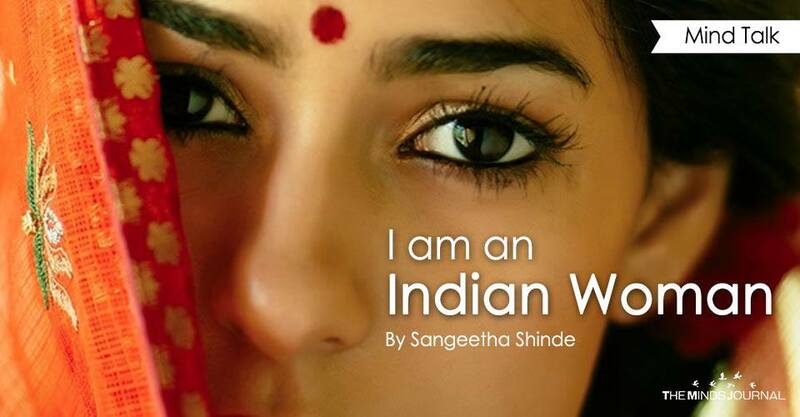 I am the daughter of Kali, sister to Saraswathi and the embodiment of Lakshmi. I am Mary Magdalene, I am the Virgin mother, I am Khadeeja, I am the mother of Buddha! I was delivered through pain and that was just the start. I am the woman who is beaten by her husband while friends look on. “I am too busy with my life to get involved,” they say. I am the daughter too dark to be of merit to her own family, so I am denied a voice and denied choice. I am the woman who is told how to dress. “Wear bright colours,” says my friend, the mental health therapist, with skin like driven snow. “Cover up your shame,” says the village. I am a woman so I have many advisers to teach me how to think. “Don’t leave the country,” says my teacher, “you’re running away from work to be done here.” “It looks bad when women smoke,” says the doctor. “Have children, it will cure your acne,” says the old lady down the street. “Discolour your face to look pretty,” says Unilever. I am the female accused of harlotry at the age of 14. No one says anything to the uncle – apparently as a girl and a child, the guilt is mine alone. They threaten to break my legs if I go near him again and so I am sent to a prison in my own home. I am the woman trapped in an unhappy marriage that I cannot leave, for what will people say? I am the one that dared to leave her man and then found another. And when that too fails I force a smile and endure it for I can be a hero no more than once in this lifetime. I am the woman that likes her own kind. And I swallow my fear and my secret as I see my matrimonial ad in a newspaper selling me to the highest male bidder. I am the vulnerable guilty party. I am the thief in the house, says a male relative who listens to Tchaikovsky and has misplaced some silver I have never seen. I am the girl who runs away at 18 to be with a man she has fallen in love with. And I am her girlfriend who is brought to trial for her treason for there is no one else to blame now. I am the rebel who runs away from home to escape abuse. Everyone is shocked, but no one asks why. I am the bereft wife whose husband picks his mother over me and leaves me to suffer the crushing and brutal aftermath of his unreasonable departure. I am the woman whose mother-in law threatened to pour kerosene over her. I am the Indian woman who chose not to have children. Barren, lesbian, unfortunate, soulless, and worthless am I.
I am the successful career woman. Other woman who have chosen the norm treat me like a pariah, while taking all the generosity and benefits I have to offer. I am the subject of gossip, aversion and betrayal. Over and over.